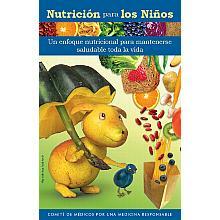 Vegetarian Starter Kit (Spanish Language) has been added successfully to your wishlist. Want to change your life? 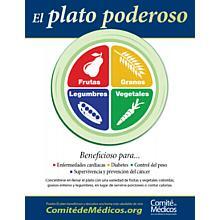 Learn about the whys and hows of a healthier diet, the New Four Food Groups guidelines, practical tips for beginning a vegetarian diet, and delicious low-fat, no-cholesterol recipes. Pricing: 1-4: $1.00 each 5-24: $.70 each 25-99: $.50 each 100-249: $.40 each 250+: $.30 each 16-page booklet. For a downloadable version of this item visit our Downloadable Publications page.